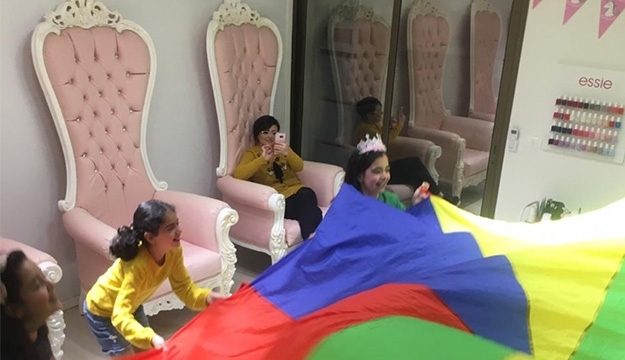 Party with the girls while getting some pampering is a great way to relax, ease pain, and hone staring-contest skills and inanimate, unyielding floorboards. 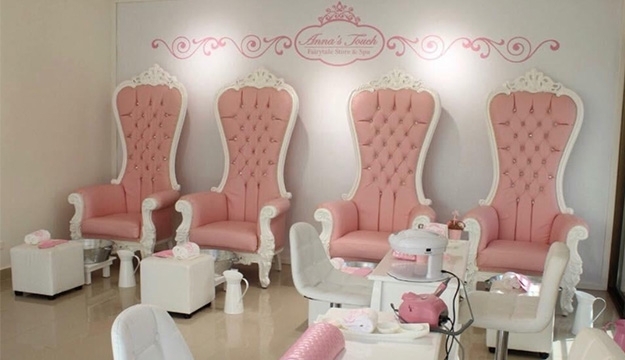 Experience a different get together with today's deal! 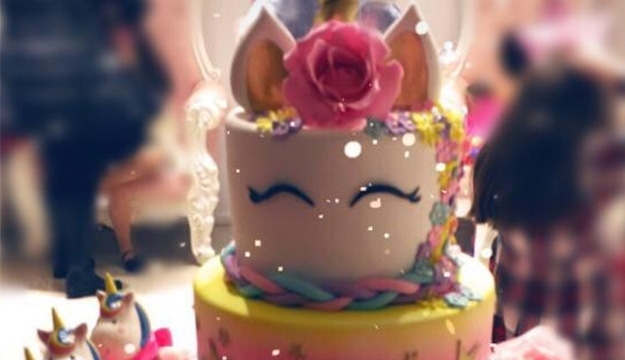 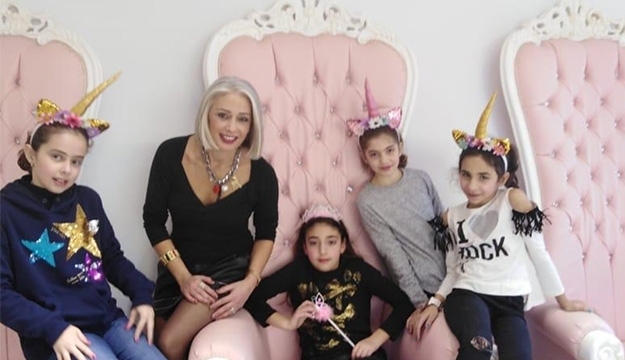 Book your little girl's special day appointment for a self-esteem boosting experience. 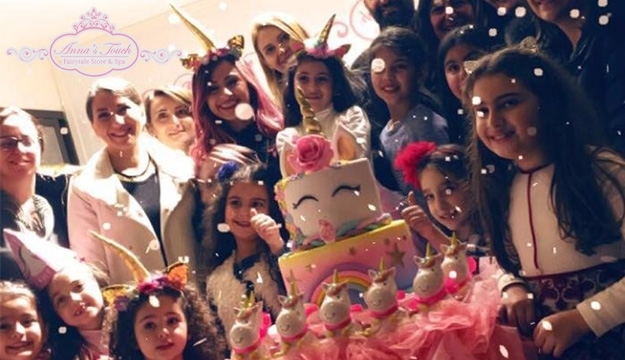 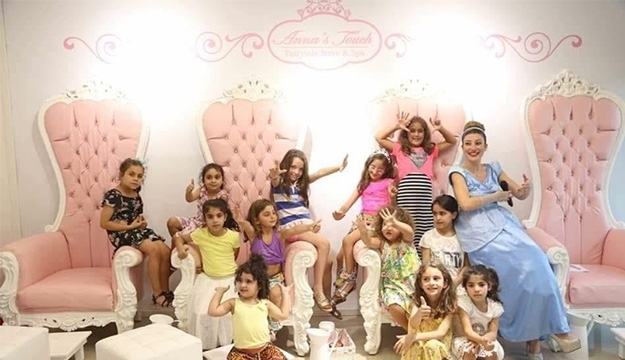 Anna's Touch Fairytale Spa where spa experience is tailored to your kids. 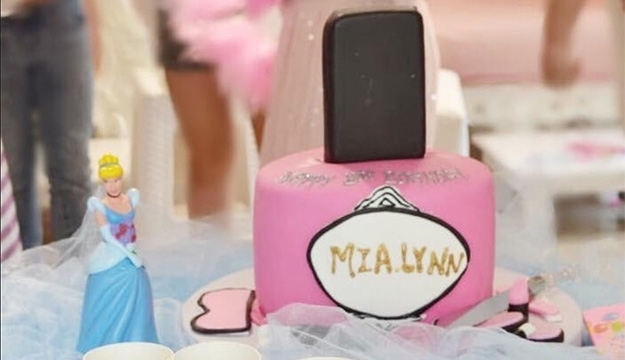 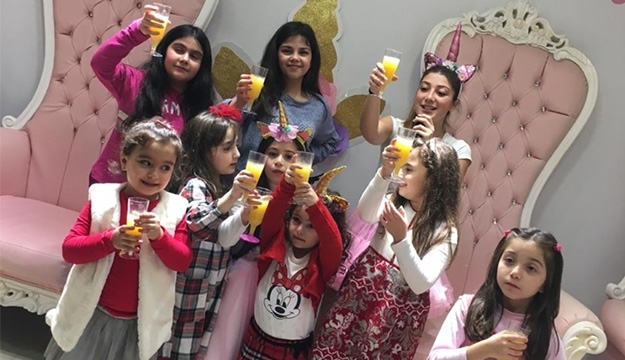 Give your child the ultimate experience of being pampered with her friends. 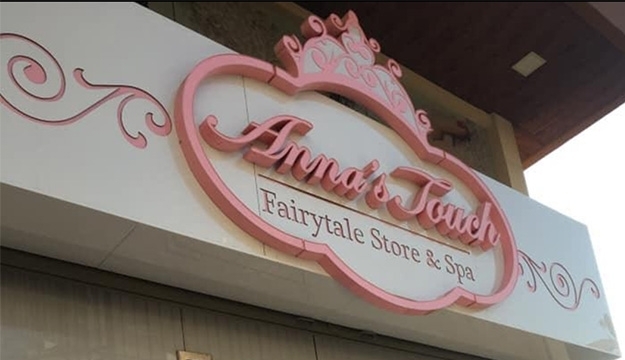 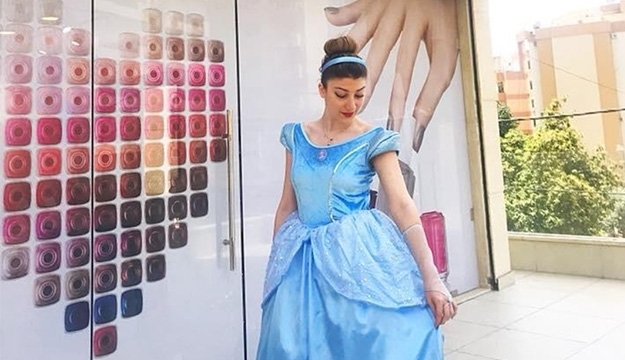 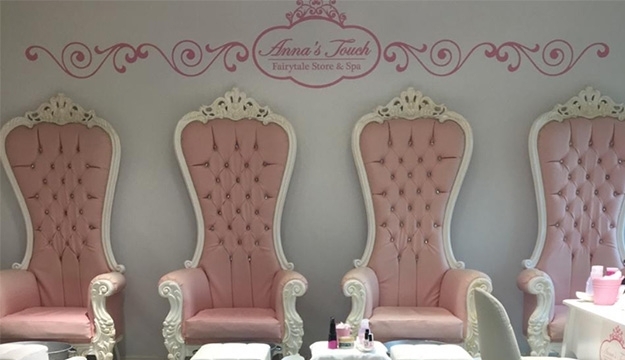 Anna's Touch Spa is a mother and daughter spa that offers the best packages for girls and mothers to enjoy the best beauty care from make up, manicure, pedicure, body massage, facial treatments, fun bachelor parties packages and birthday events.